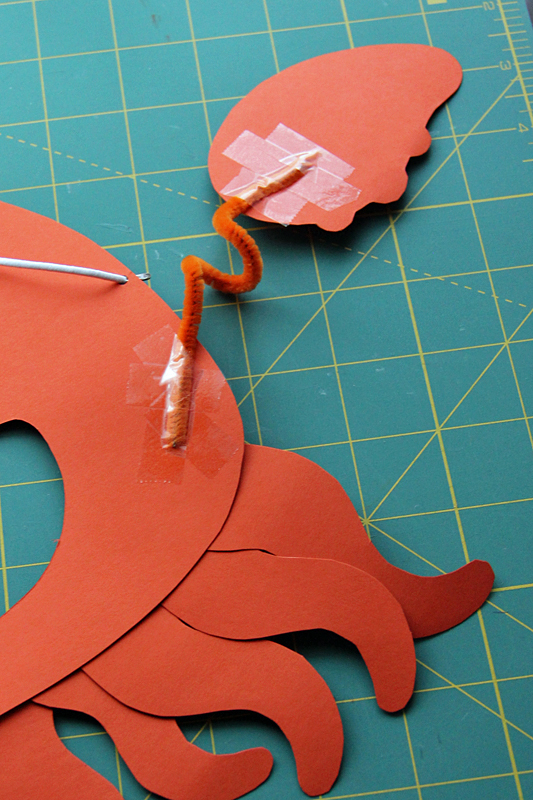 Squid Mask | Pi'ikea St.
We hope everyone is enjoying our newest App, Mask Jumble Animals! 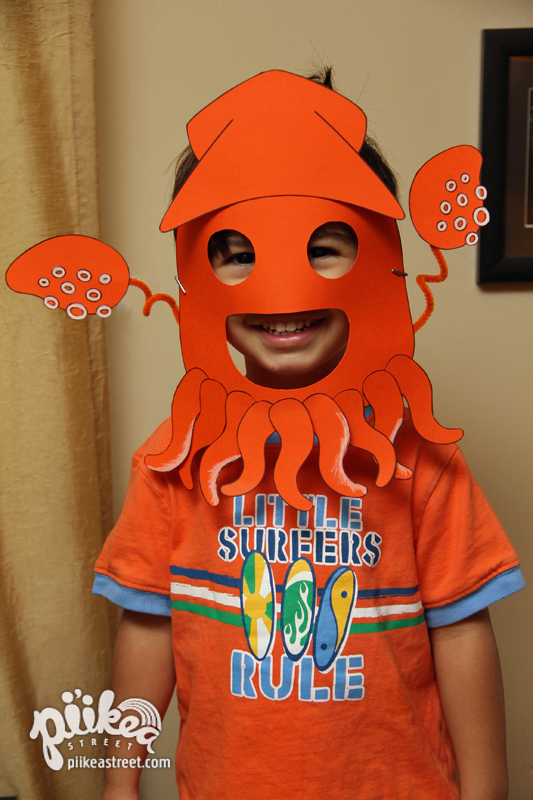 To celebrate our most recent update, which includes 5 new sea creature masks, we’ve got a fun squid mask for you to download and print. And don’t forget, the App updates are always free! It’s simple to put together. Print on card stock paper. Cut out and decorate as you wish. As for attaching all the pieces, tape works best. Adorable! I just wanted to let you know that I’m featuring this on the Kid’s Co-op this week!